Not long ago I was browsing Netflix when I came across a documentary series from Buzzfeed. The first episode was about this really strange relaxation technique called ASMR, or Autonomous Sensory Meridian Response. It’s delivered to you via these odd videos -watched by millions- where someone usually speaks to you in a very low voice (like a whisper), while doing something and recording every noise in very high volume. For example, in several videos, a woman cooks a meal; she narrates what she does, step-by-step, and records every little sound. Like, you can hear the knife slicing each vegetable. Huh? Yeah, that was my first response. But after reading up on it and finding that millions of people swear by it and watch these videos all the time, I decided to try it for myself, to see if it would help with my lifelong, severe insomnia. Here’s what happened. ASMR is a strange phenomenon that’s not very well understood, but which devotees often describe “…as a tingling sensation in the back of the head or neck, or another part of the body, in response to some sort of sensory stimulus” (The Guardian). Put another way, “ASMR is described as a pleasurable tingling that begins in the head and scalp, shimmies down the spine and relaxes the entire body”. (The Washington Post). Is There Science Behind ASMR? Yes, but only a little bit so far. For instance, in June of 2018, researchers published an article about it in the journal PLOS One, writing that “[f]indings indicate that ASMR is a reliable and physiologically-rooted experience that may have therapeutic benefits for mental and physical health”. How Does ASMR Really Feel? And maybe it’s just my immaturity, but the second kind of video makes me feel a bit embarrassed, wacky, and new-age. It doesn’t feel that odd to watch a slow, calming visit to an antique store, but it certainly feels very strange to me to watch someone caressing and talking into a couple of hairy cylinders. So I absolutely recommend that you start your journey into this relaxation technique by picking a “normal” video, meaning one where the presenter is carrying out some kind of common, everyday activity. With my goal being to calm down and fall asleep, I’ve tried watching these videos in two ways: concentrating on the video, and having it playing in the background while doing something else (usually reading the news). And like you might expect, while the second way does have a slight calming effect, I find that the first way is far better. In that sense, when I actually focus and follow what’s going on, the effect is pretty quick and dramatic. Provided that I chose a good video, I start to feel deep relaxation within about 5 minutes. A couple of times, I’ve even felt a pleasurable tingling and “buzzing” sensation throughout most of my body. Tingling or not, I almost always feel something like a deep deceleration of my mental processes. It’s like if your mind was going at 80 MPH with 5 simultaneous thoughts, and then it quickly calms down to 30 MPH and 2 thoughts. I also start to feel tired and heavy, kind of zonked out. You know, like those calm moments when your mind drifts, but with a pleasant feeling of tiredness mixed in. Another way to describe it might be to say that you’re relaxed, but tired. The calming effect of Autonomous Sensory Meridian Response has already saved me, more than once, from a night of bad, fitful sleep. It’s not that it hypnotizes me and causes me to fall asleep. 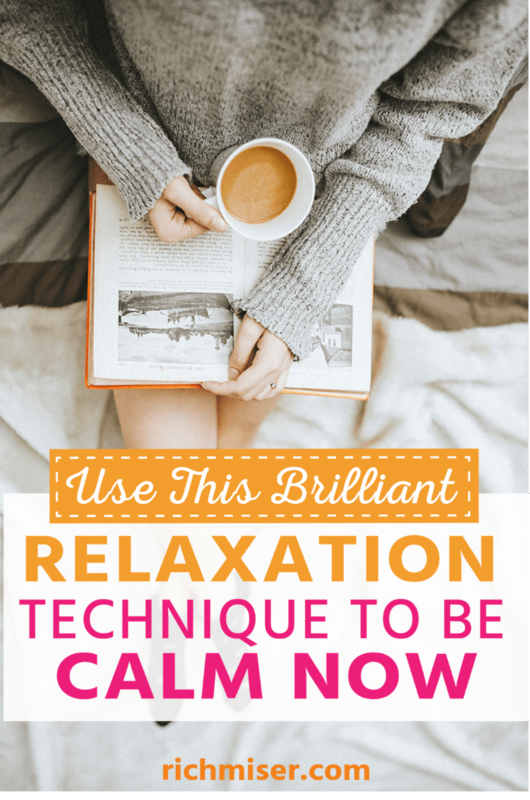 Rather, it calms me down enormously, which makes it far easier for me to be relaxed enough to fall asleep without much difficulty. The best videos lead to a trance-like state, while others just make me chill a bit. Either way, it’s definitely helpful. Who Makes the Best ASMR Videos? She has a very soothing voice and really embraces the role, with videos that look and feel professional. And, she has over 1.4 million subscribers. Certainly, the first thing you think when looking at an ASMR video is “this is weird”. But it’s something that has been catching on a lot lately, with YouTube videos that have tens of millions of views, and channels with over a million subscribers. Plus, researchers are beginning to find that there is, indeed, something real behind it. 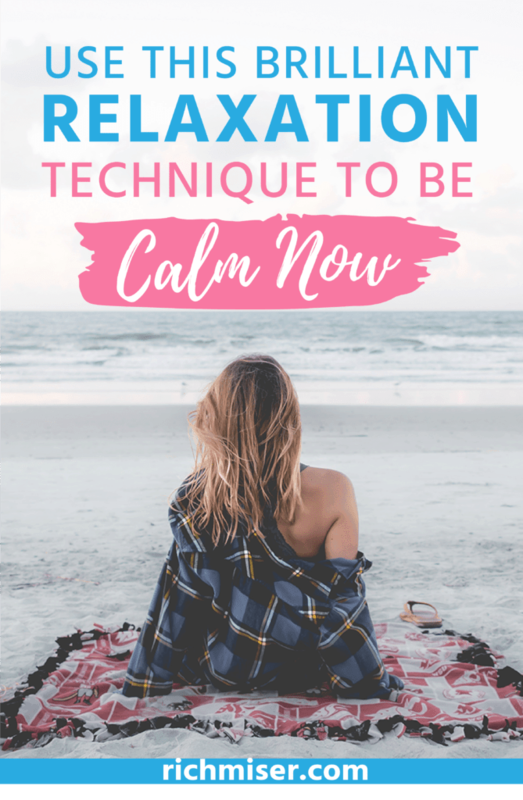 I’ve been trying it for a while and, while I can’t say that I’ve frequently experienced that tingles that others have, I feel confident in recommending it as an awesome tool for relaxation. It has a real calming effect over me, and has been of great benefit in reducing my insomnia. I have no reservations in recommending that you give it a try, even if it feels really weird! Had you ever heard of ASMR? Would you give it a try? This is very interesting Miguel. I’m all in for anything that relaxes the mind and body and leads to restorative sleep.